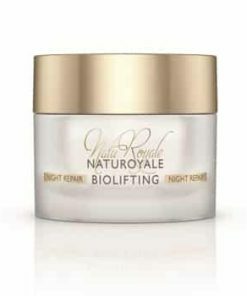 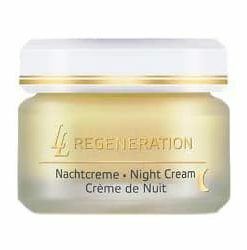 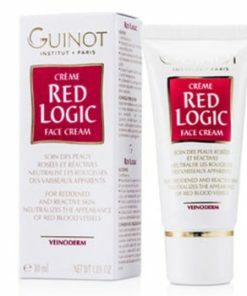 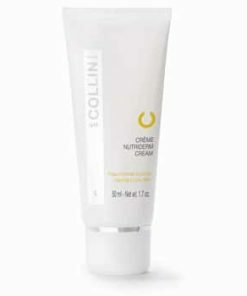 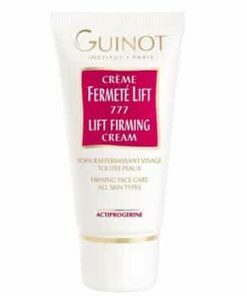 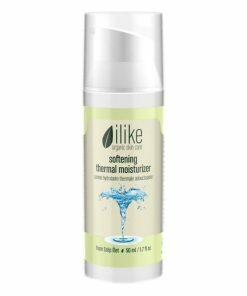 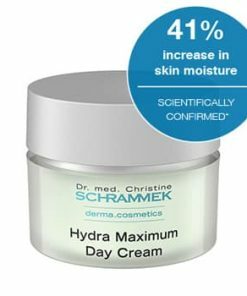 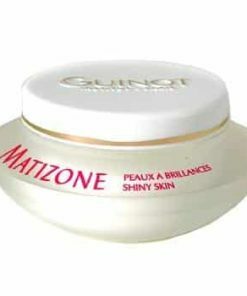 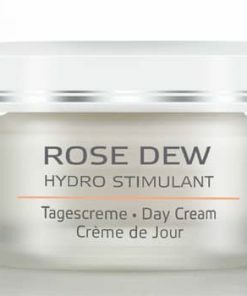 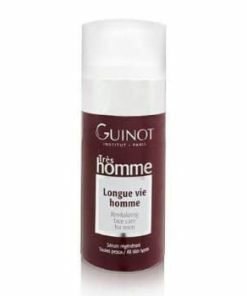 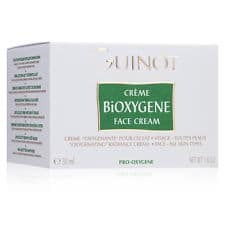 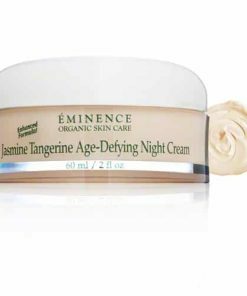 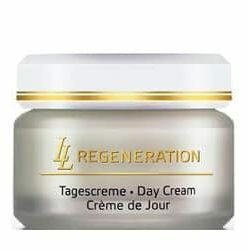 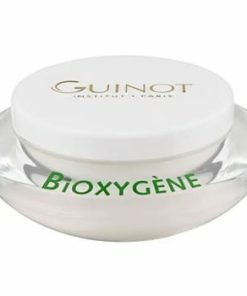 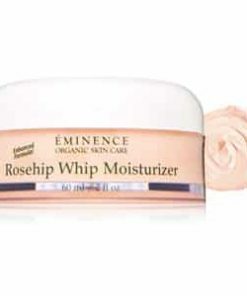 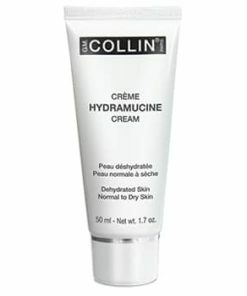 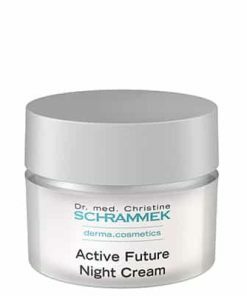 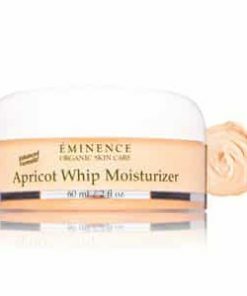 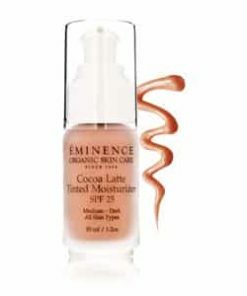 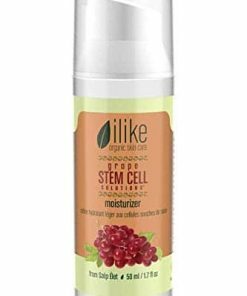 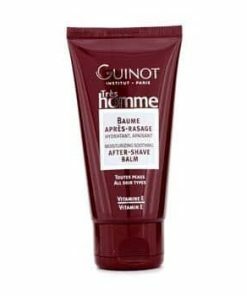 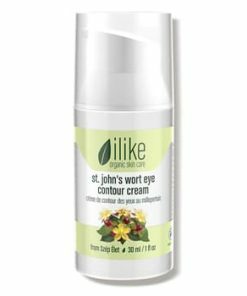 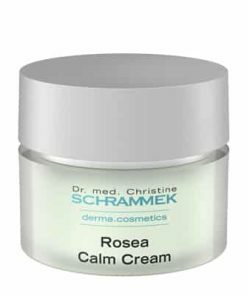 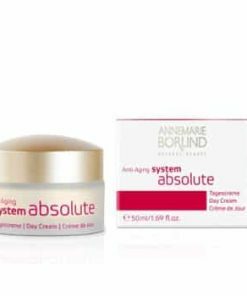 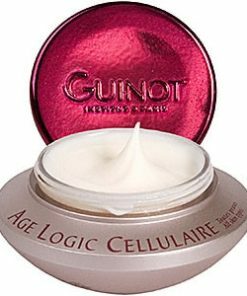 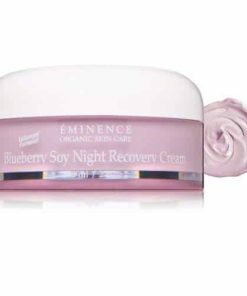 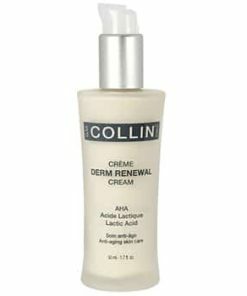 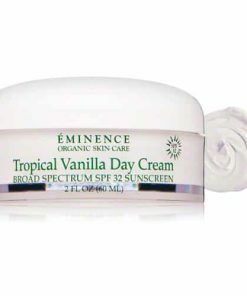 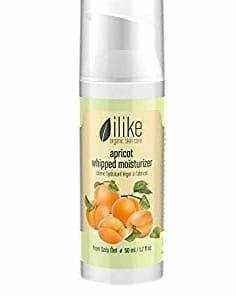 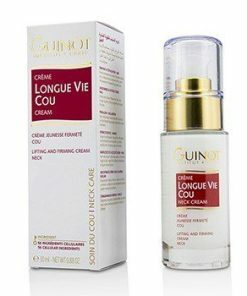 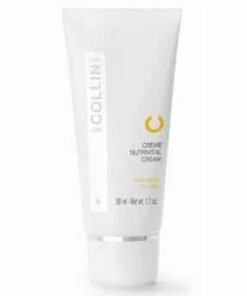 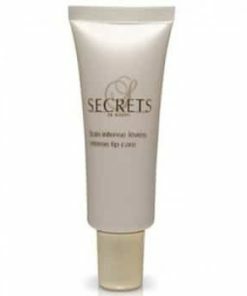 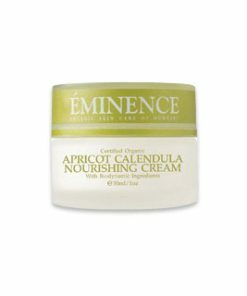 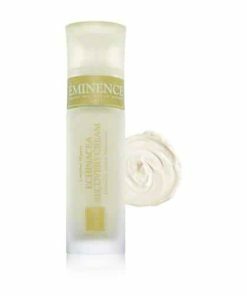 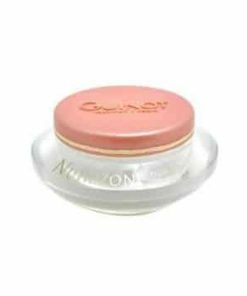 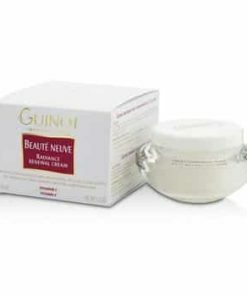 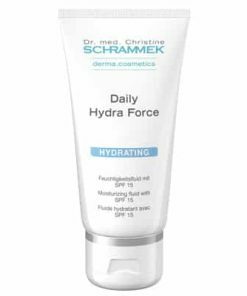 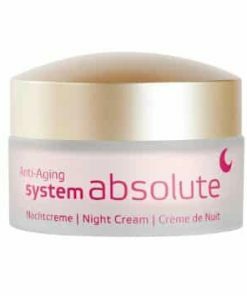 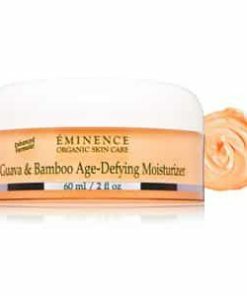 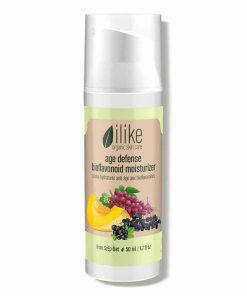 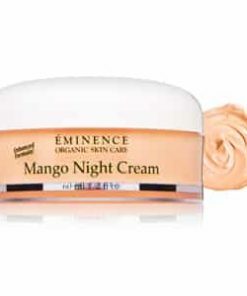 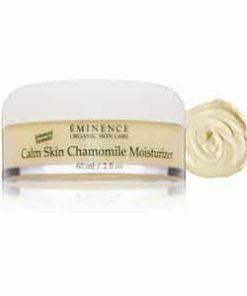 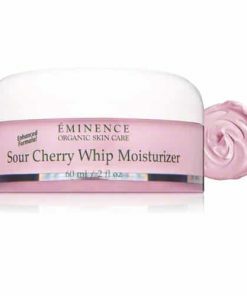 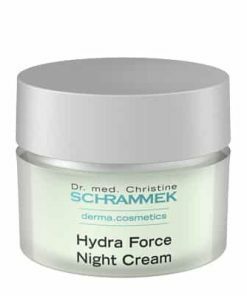 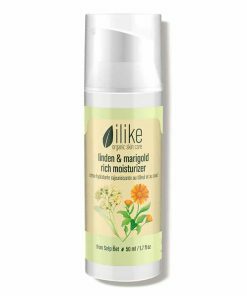 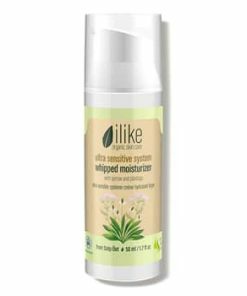 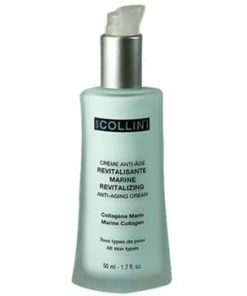 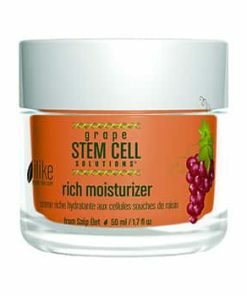 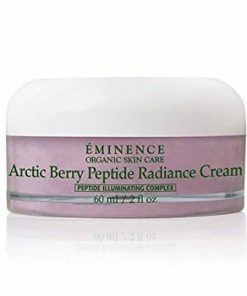 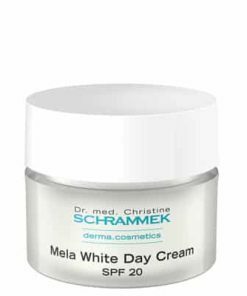 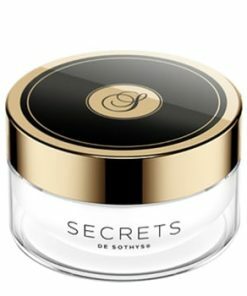 This ultra-rich, soothing cream is enriched with Divatonyl, which helps diminish skin imperfections. 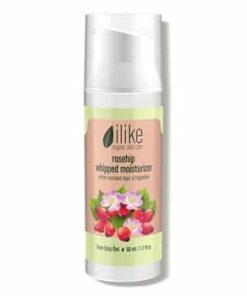 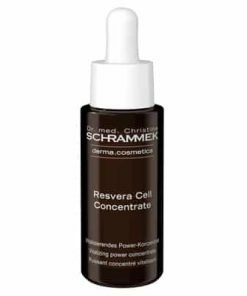 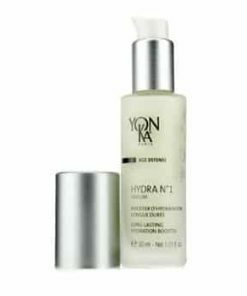 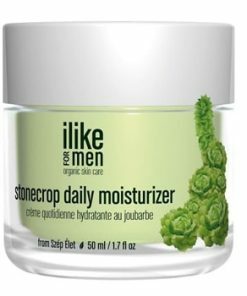 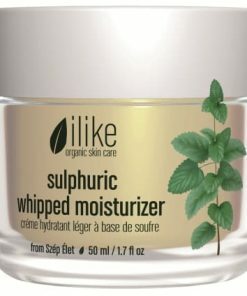 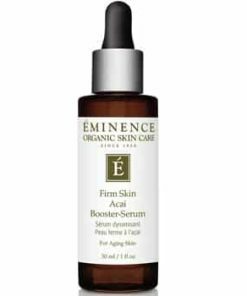 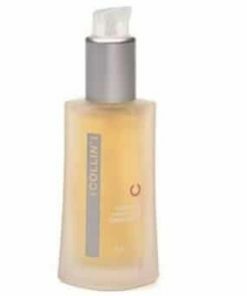 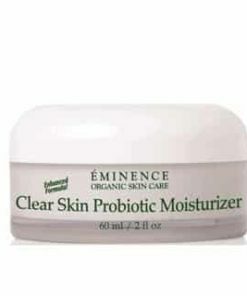 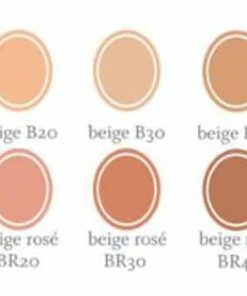 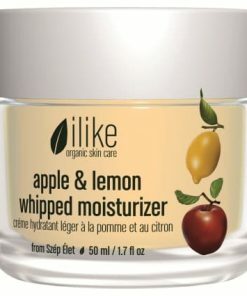 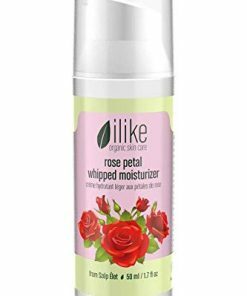 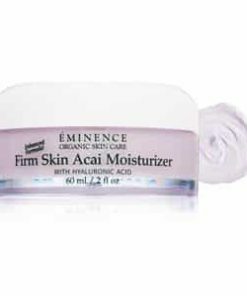 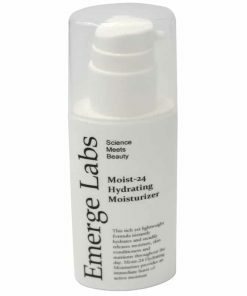 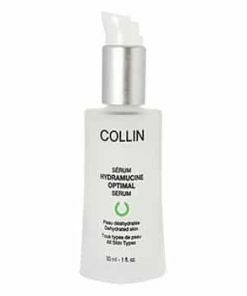 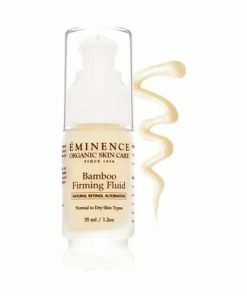 Hydrates and balances skin. 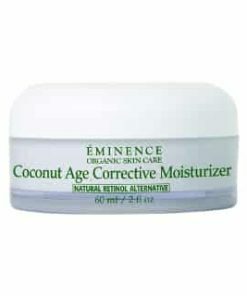 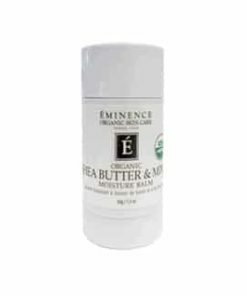 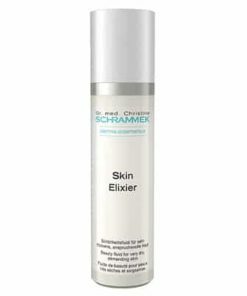 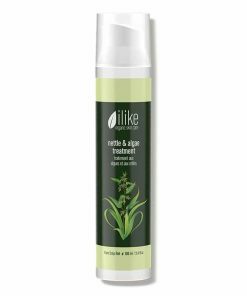 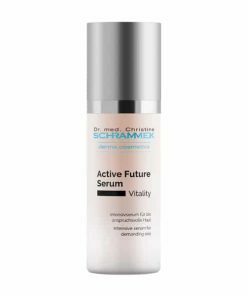 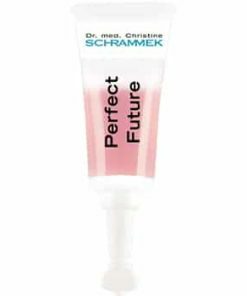 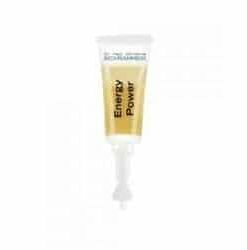 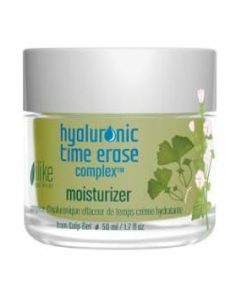 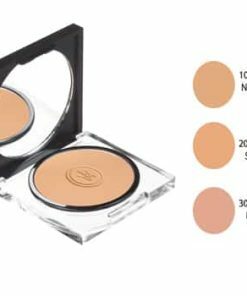 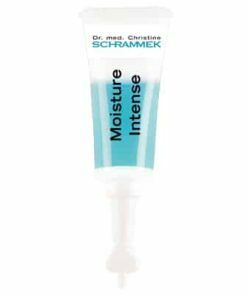 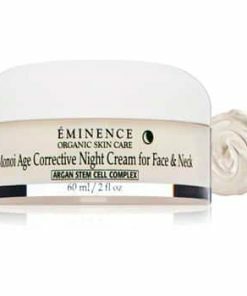 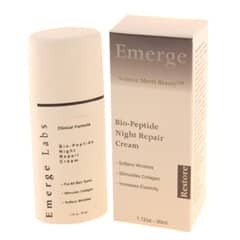 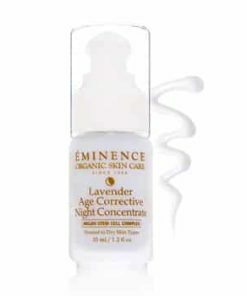 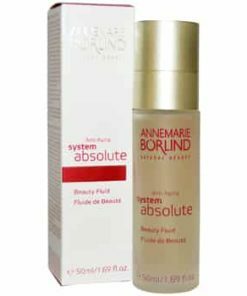 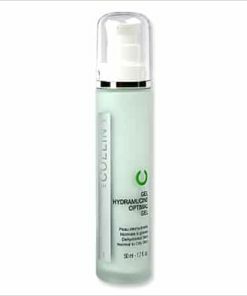 Can be used all over the face, day or evening, or as a spot treatment for stubborn imperfections. 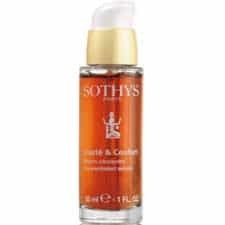 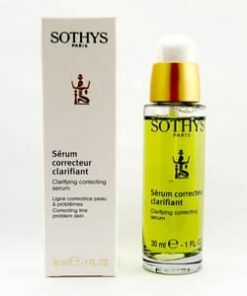 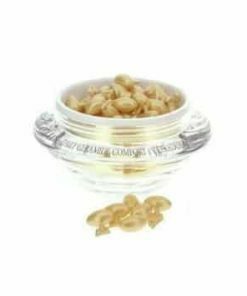 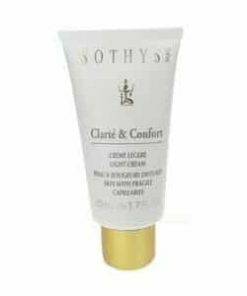 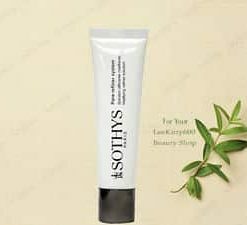 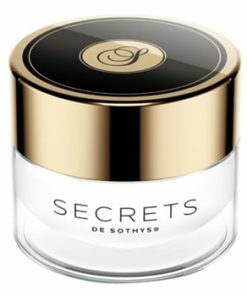 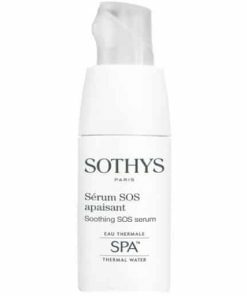 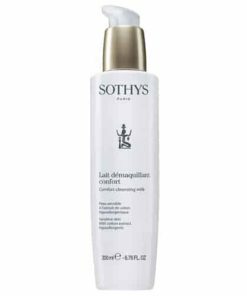 After daily cleansing or make-up removal, spread out Sothys Hydra-Protective Protective Creme in little dabs over the face, neck and lower neckline. 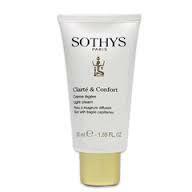 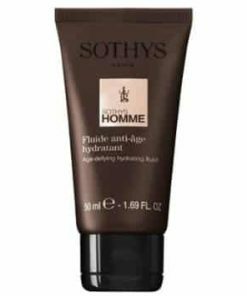 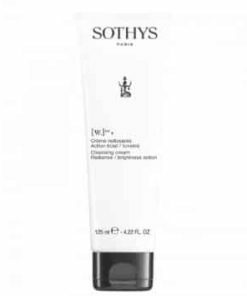 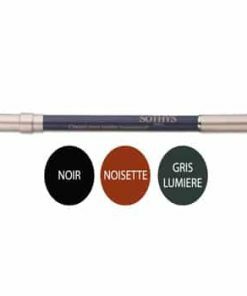 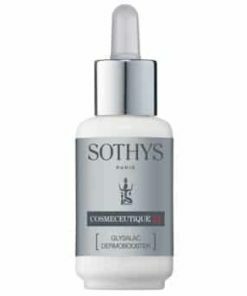 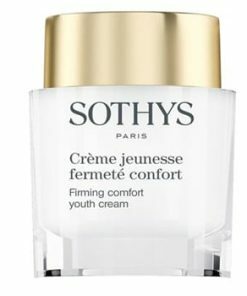 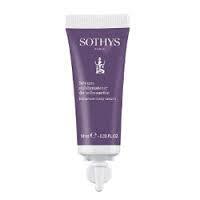 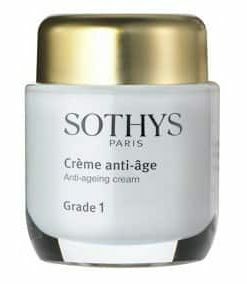 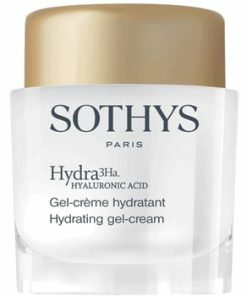 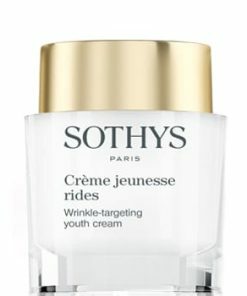 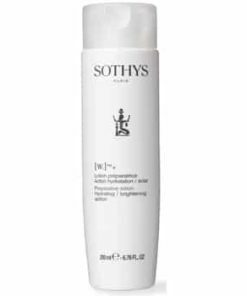 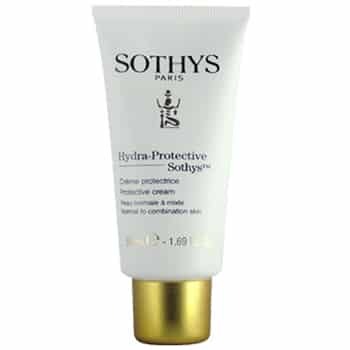 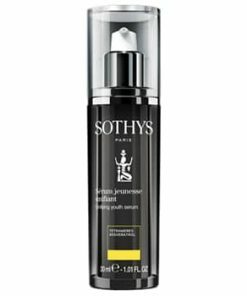 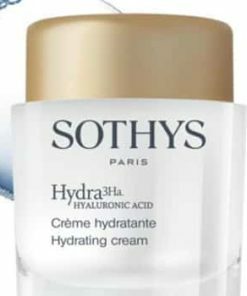 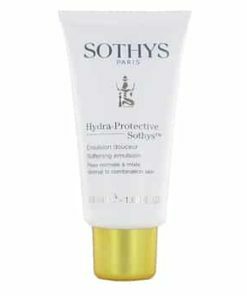 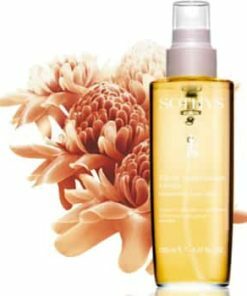 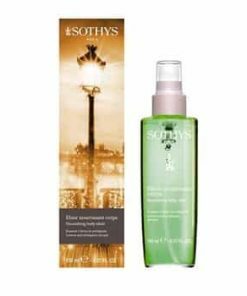 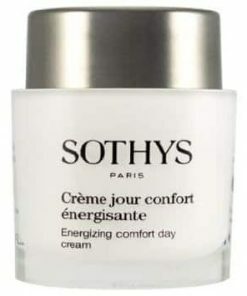 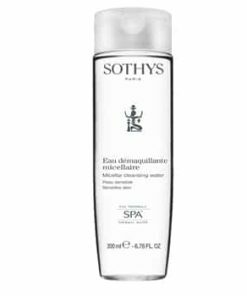 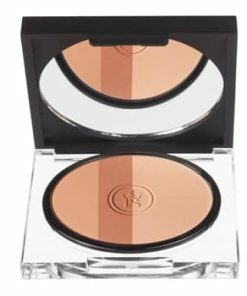 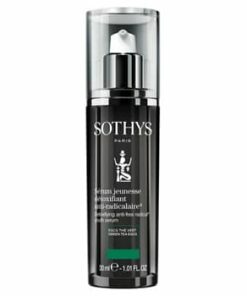 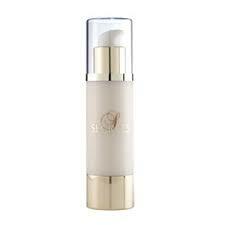 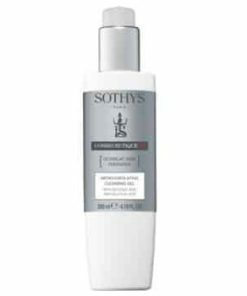 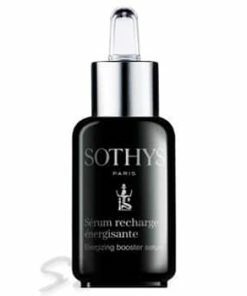 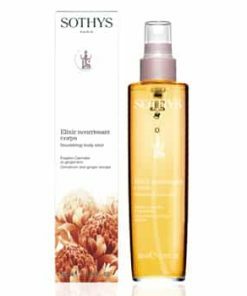 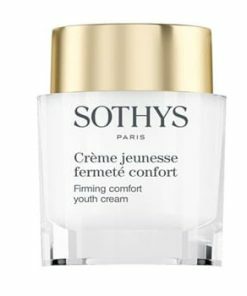 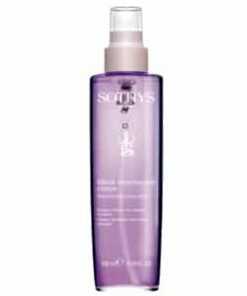 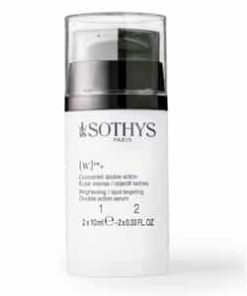 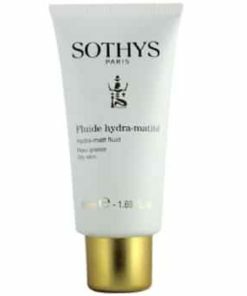 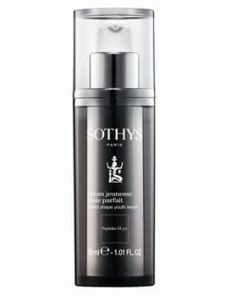 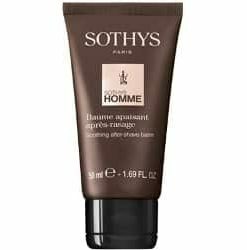 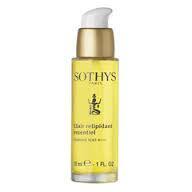 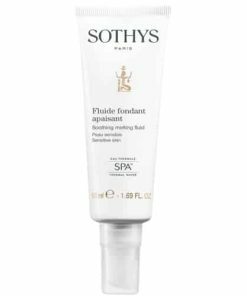 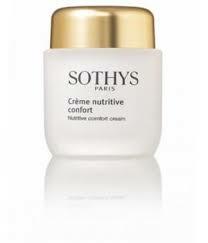 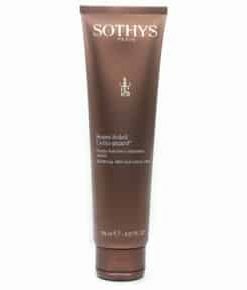 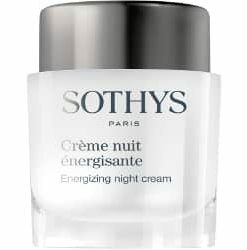 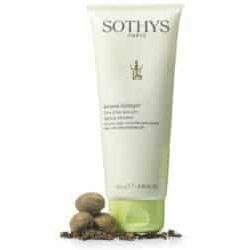 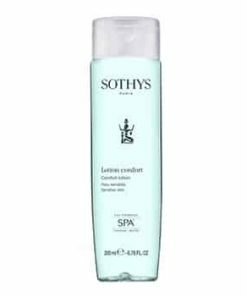 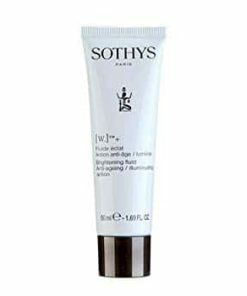 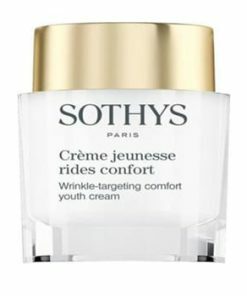 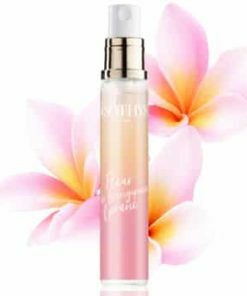 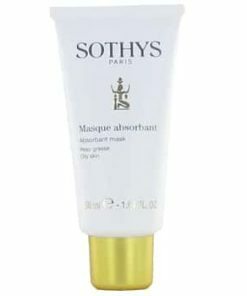 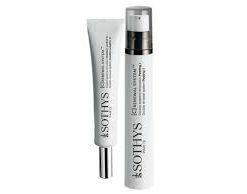 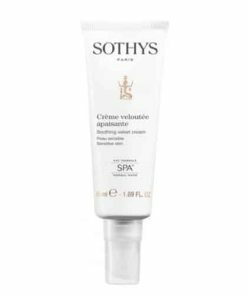 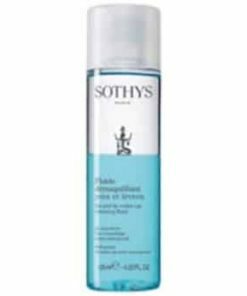 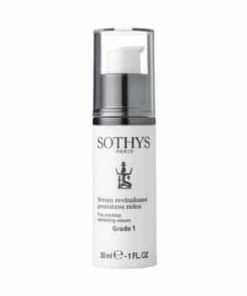 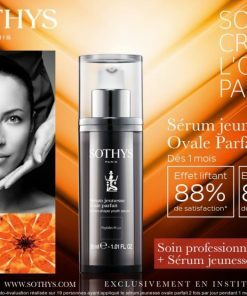 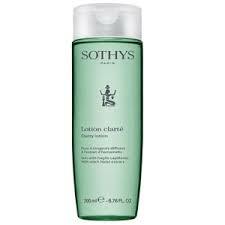 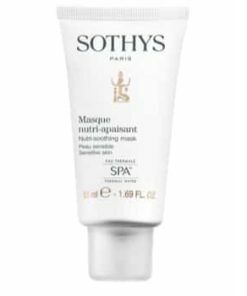 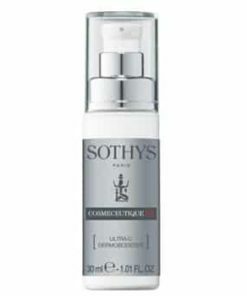 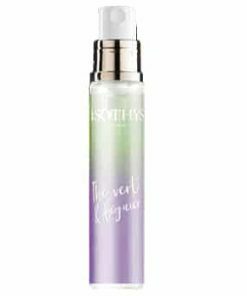 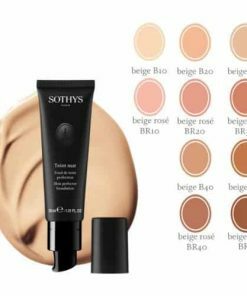 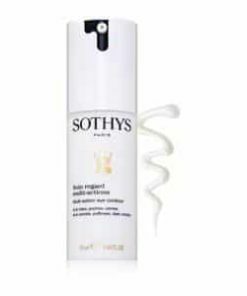 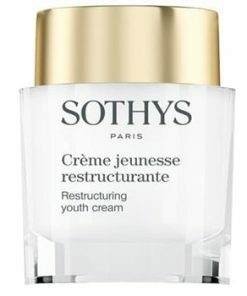 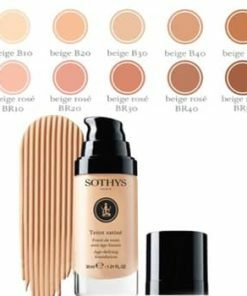 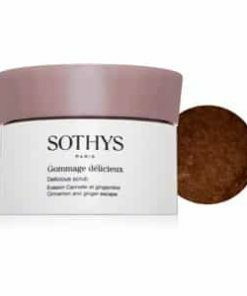 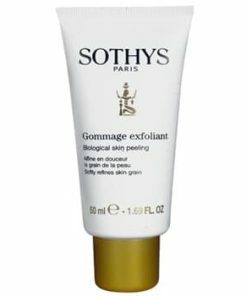 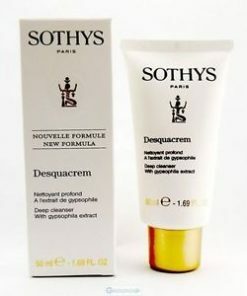 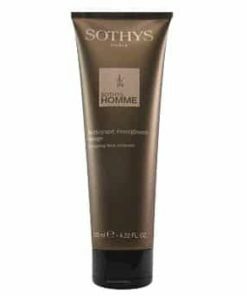 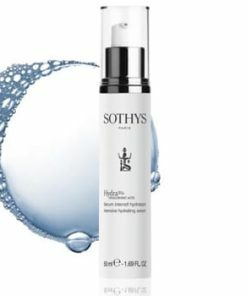 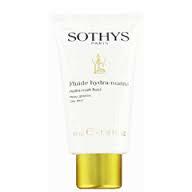 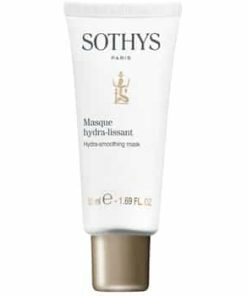 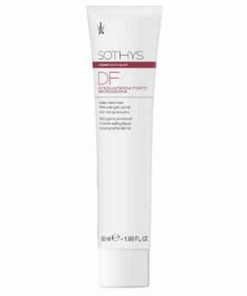 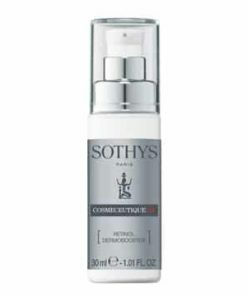 Gently penetrate Sothys Hydra-Protective Protective Creme by light smoothing movements with the fingertips.